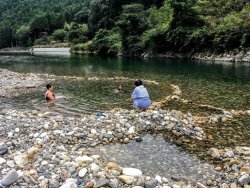 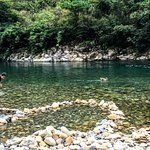 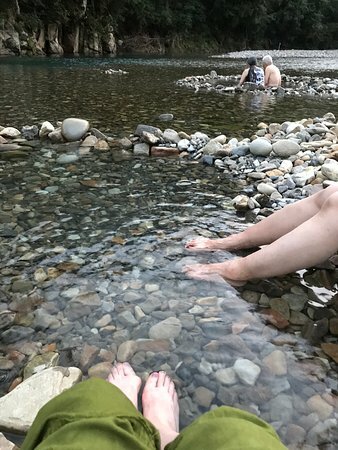 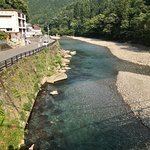 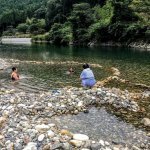 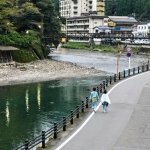 It’s awesome to soak in the outdoor onsen and then take a dip in the river. 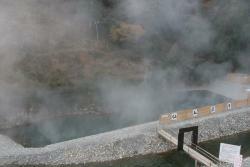 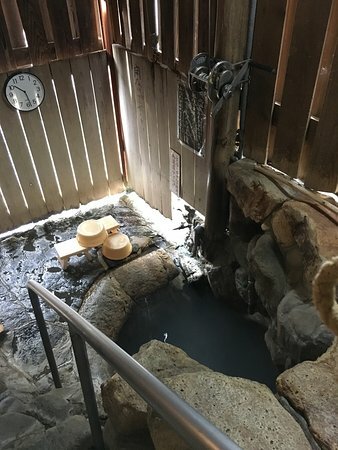 The hot springs are definitely HOT so be careful! 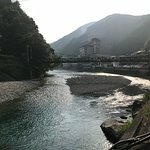 The contrieside is wonderful. 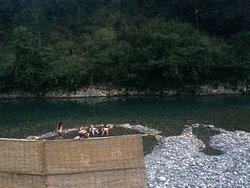 The mountains and the river... amazing. 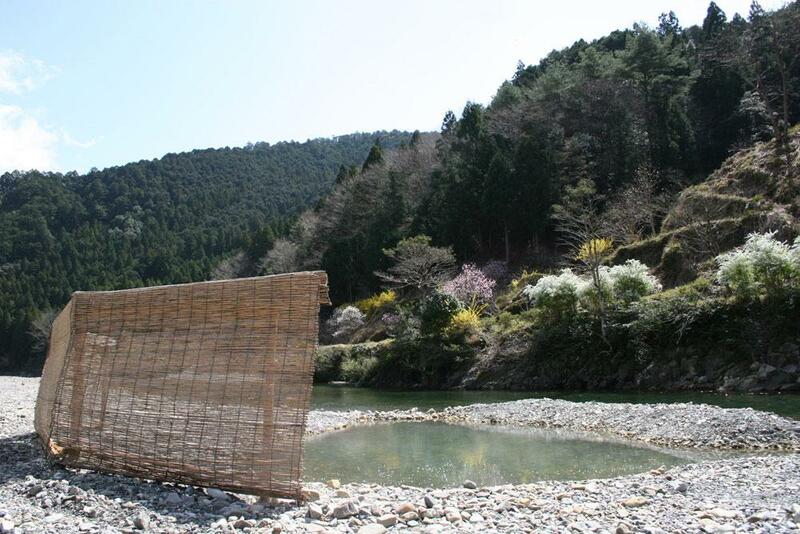 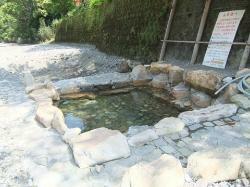 And then there is this small hot spring directly at the river side and for everyone free to use. 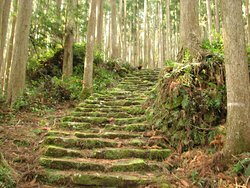 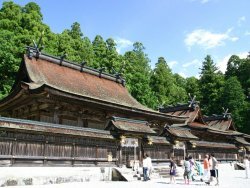 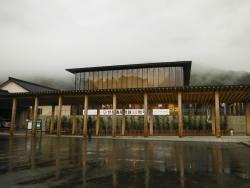 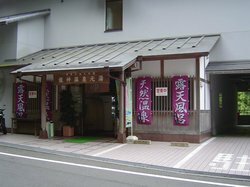 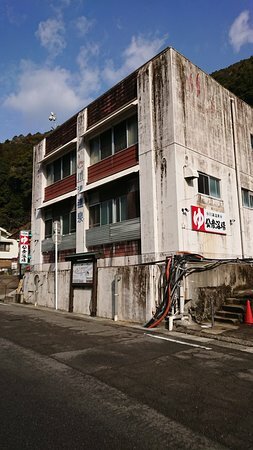 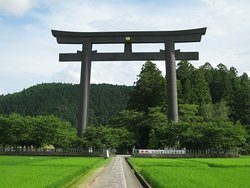 Get quick answers from Kawayu Onsen staff and past visitors. 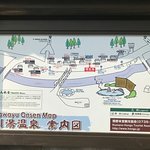 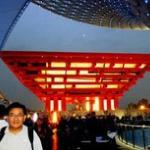 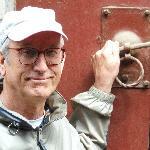 Is this a good place to stay for visiting Akan Ko and Mushu lake?